It’s been quite a long while since our last cocktail Friday. Let’s remedy that, shall we? Though I love most citrus flavors, I must admit that grapefruit is probably my least favorite. Something about the far more tart than sweet flavor profile has never really appealed to my palette. Though there have been occasional exceptions (grapefruit poppy seed muffins being one of the very best), for the most part I opt for other citrus fruits. However, mix it with gin and add herbal accents? Now we’re talking. It’s no secret that I love a good cocktail, and I especially appreciate bars where their drink menus are organized by spirit so I can quickly zero in on those that feature gin. In the past couple of months, I’ve enjoyed just such a drink a few times at a favorite local spot, and finally decided it was time to try making one at home. I’m pleased to report that this version was a great success. 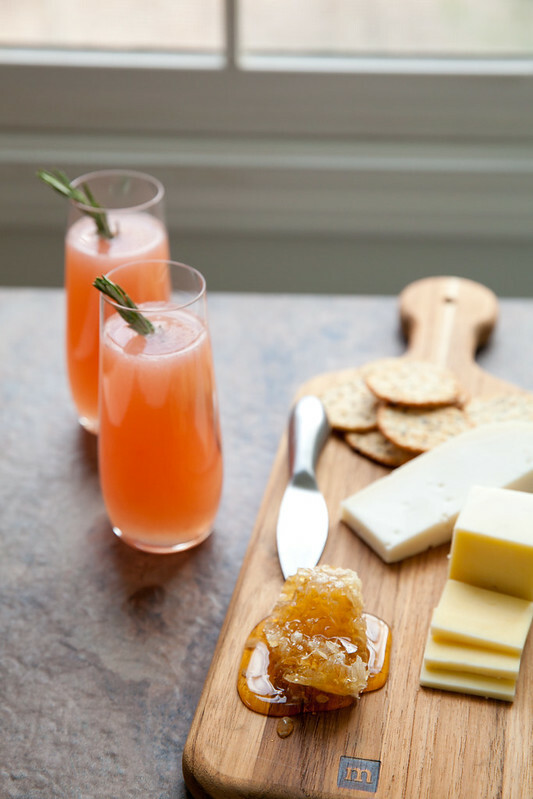 With just a few ingredients and minimal prep, this is a beautiful, bright and refreshing cocktail to enjoy anytime. Cheers! In a cocktail shaker, combine the gin with the rosemary. Muddle together until the gin is infused with the rosemary. 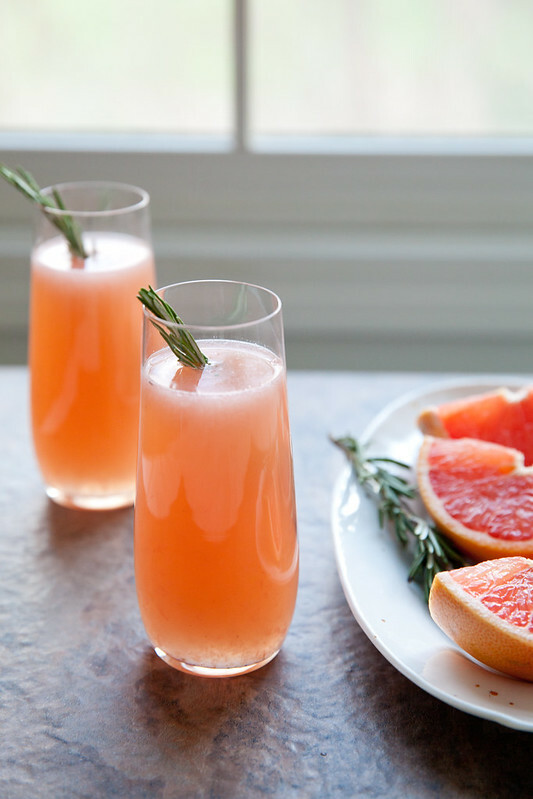 Add in the grapefruit juice, simple syrup and bitters. Add ice to the shaker, close and shake until well blended. 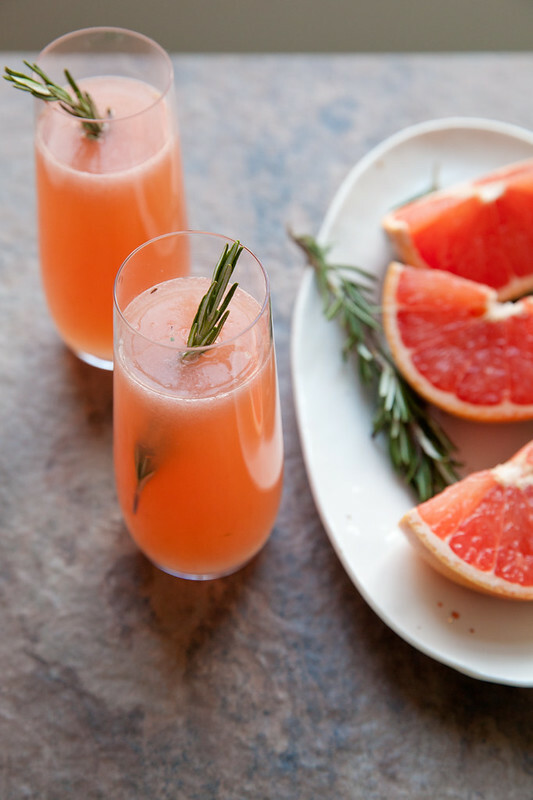 Strain into a glass and garnish with additional fresh rosemary.